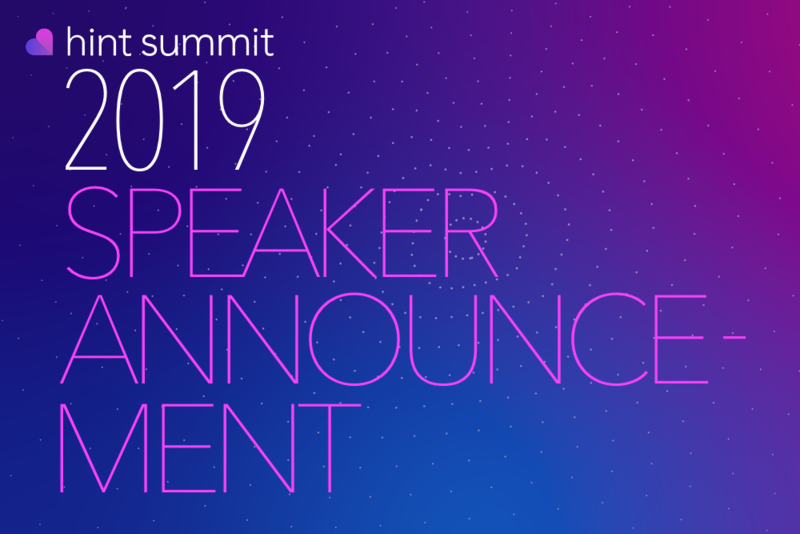 We're excited to announce that Dr. Jeremy Smith, Founder of MyMD Connect, will be speaking at Hint Summit 2019. Dr. Smith is an innovator and a free-market economy minded physician. Born and raised by two incredible parents in Wichita Falls, Texas, Dr. Jeremy Smith was instilled with the most important tools he needed to become a good physician long before grade school was finished. He was taught to have character, respect others and learned the ability to listen. In addition to what he learned from his parents, Dr. Smith was formally educated at Midwestern State University where he completed a Bachelors of Science focused on zoology and premedical sciences. Several highlights during his undergraduate study and postgraduate training include time spent in the Dalquest Field research areas of West Texas, University of Oklahoma’s Lake Texhoma Biological Institute, and study abroad to King’s College in London, England at Waterloo. 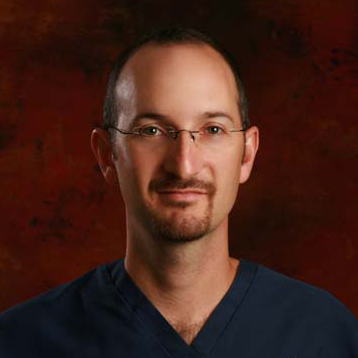 In 2003, Dr. Smith graduated with a Medical Degree from the University of Texas Medical Branch in Galveston, Texas. His residency in Family Medicine was completed in 2006 at University of Texas Health Science Center in Tyler, Texas. Following residency, Dr. Smith moved his medical practice and his family to Nacogdoches, Texas. Session Info: Dr. Smith will part of a panel discussing the emergence of new collaborations between DPCs and employers, and sharing his experience working in the employer benefits market.